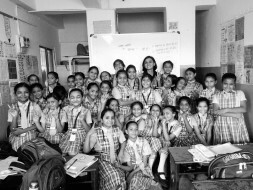 I am a teacher- leader of class V in a low income pvt girls' school in Ahmedabad. 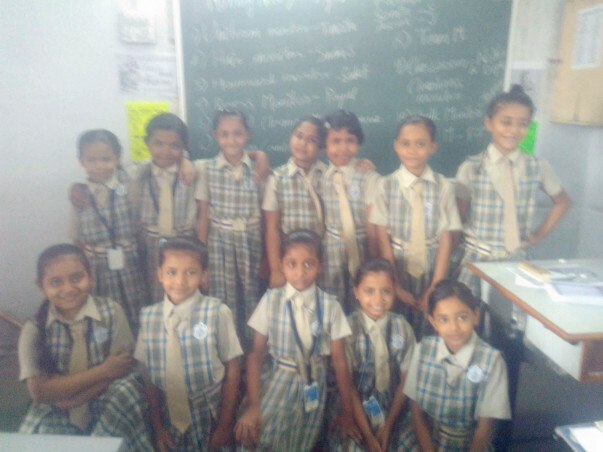 My girls are 10-11 years old sporting badges of hopes, dream ,goals and aspirations on their persona and flashing bright smiles on their faces. Despite having lives full of adversities ,their culture constraining them,money not in abundance ...they listen to more Noes than yesses for their small wishes.. Fortunately there is one thing which so far no one has denied to them and that is 'access to education'. 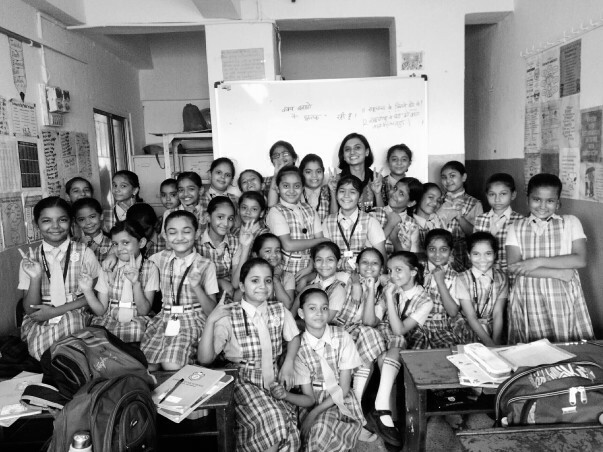 My little independent and passionate learners everyday get ready for school,pack their bags and boxes and get fitted into their auto rikshaws and come to school. 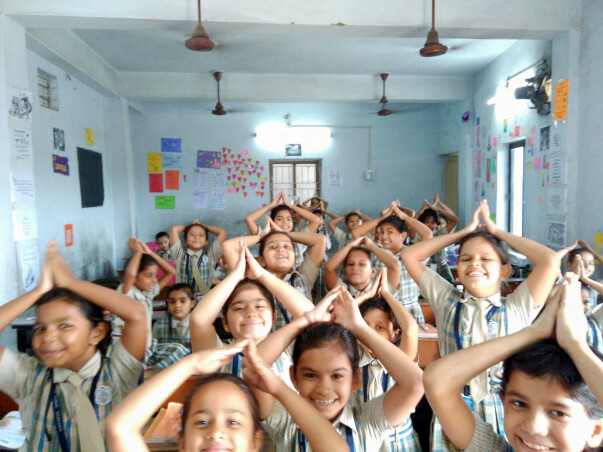 Their eyes twinkle in the class, at the sight of every new information.Their thinking evaluates, analyses and applies the knowledge in new situation.Math excites them, language entices them and 'chalk and board' invites them to the school everyday. But...they still have many questions in their mind which do not get quelled by chalk and board or text books. e.g. Why does a volcano erupt? ; What does our Parliament look like? ; How do people of Japan manage their old population? ; What are the flora and fauna of rain forests and savannas ? In their limited exposure to the world ,limited access to the visual information ,they find it hard to imagine things and I feel I am not doing enough about it. Therefore the thought of installing a smart TV came to my mind.And when started thinking of a TV I realized that my class needs a printer as well which will help kids get more n more practice of maths questions,more RC passages and many more worksheets. And lastly I thought ,if we could get a portable projector we might use it in other classrooms of the school too. 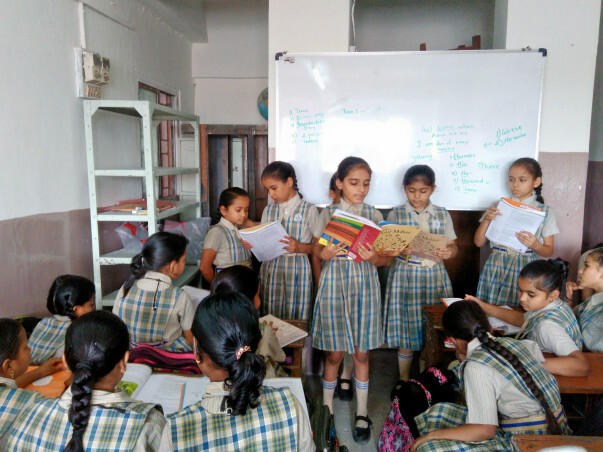 If you have constant source of income, magnanimity to champion the cause of educating girl child and a strong desire to change the education scenario in Indian classroom are something I am leveraging on . I feel extremely fortunate to share my dream with you.I hope you are with me to support the noble cause and trust me. I can not thank you enough however my girls have decided to reach out to you and send their special thanks as soon as classroom needs are fulfilled. Thank you for coming forward and supporting me to run this fundraiser. I am currently withdrawing funds to buy a projector for the students. Wish you the very best in this journey and hope you achieve your target much quicker than anticipated!